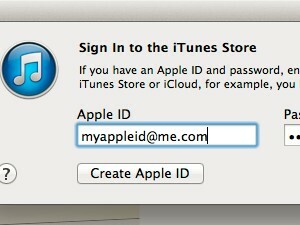 Open iTunes and Sign In if you are already not signed in. 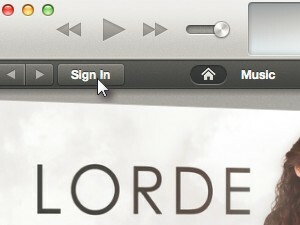 It's pretty much the same procedure if you are using Windows. 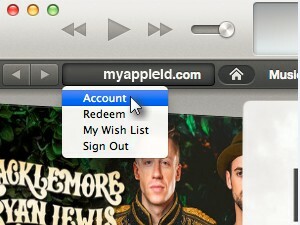 Now click your Apple ID and choose Account (see picture). 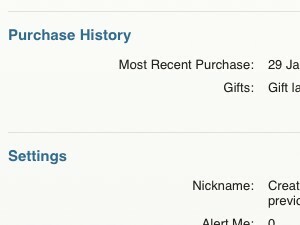 ... and click See All. 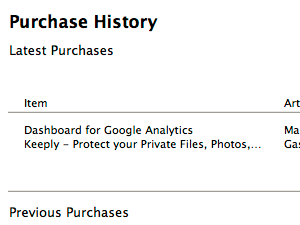 And there is your Apple purchase history. 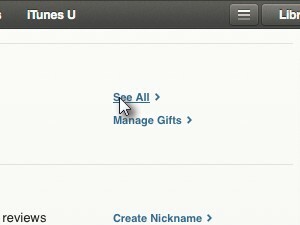 It's a list of all the Apps, songs, movies or gifts your ever bought or downloaded for free from the App Store or iTunes.